Cheese can add a lot of flavor to soup, whether it is used as a garnish or as a main ingredient. But not just any cheese can be incorporated into a soup recipe, whether due to its texture, meltability, or its taste. 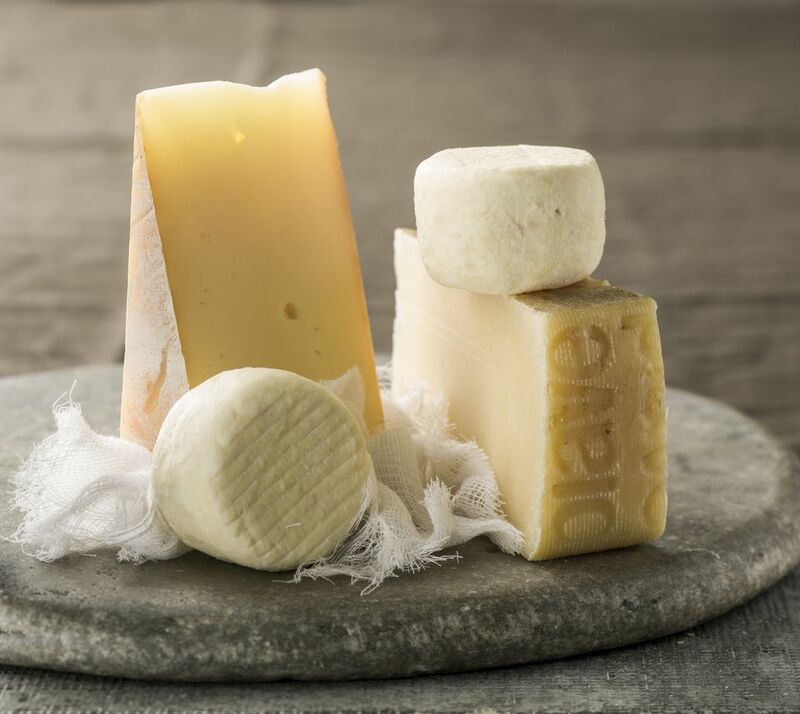 Choose from these five kinds of cheese to use in your soup recipes and you won't be disappointed. There are a few tips however when it comes to adding cheese to a soup to make sure it melts properly and doesn't clump. First, it is best to shred the cheese from a block instead of buying pre-shredded; packaged shredded cheese often is coated with a substance to keep it from becoming moist, but it also prevents the cheese from melting properly. You can add your own coating of cornstarch, which will keep the cheese strands from sticking to each other, or lemon juice or a complimentary wine which encourages the cheese to melt. It is also best to add the cheese slowly to the soup, one handful at a time, stirring to allow each portion to melt and incorporate fully. Parmigiano-Reggiano can be grated on the top of almost any soup. The flavor adds a nice saltiness and the texture adds richness without becoming gooey or stringy. 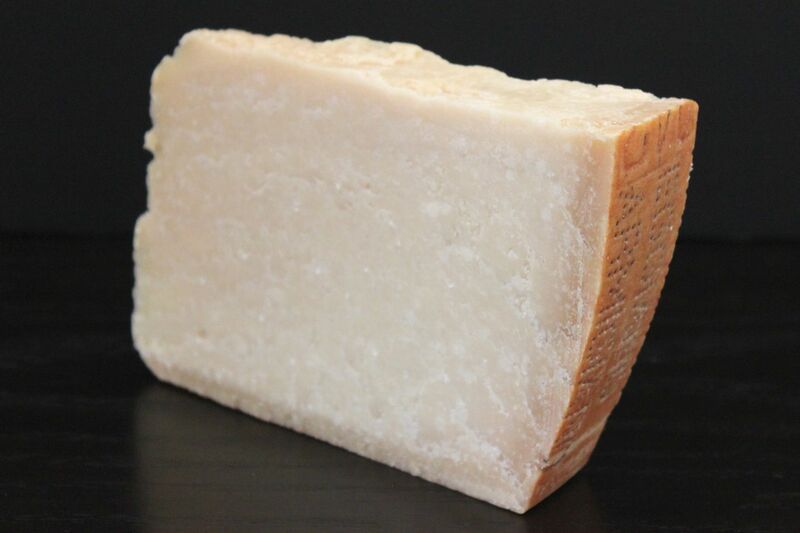 The rind from Parmigiano-Reggiano can also be added to soup for extra flavor. Simply simmer the rind in broth for 15 minutes or more. Gruyere's biggest claim to fame in the world of soup is the starring role it plays in French onion soup. Earthy, nutty and slightly sweet, Gruyere cheese tastes best with soups that have a somewhat earthy quality, like German Onion Soup with Gruyere. Because the cheese can get very gooey when melted, you may want to use it in moderate quantities. More so than other types of cheese, cheddar tends to be a major, rather than a minor, ingredient when added to soups such as Cream of Mushroom Soup with cheddar and Mexican-Style Shredded Chicken Soup with cheddar cheese. This is partly because the flavor is so universally appealing and partly because Cheddar melts well, into a rich, smooth consistency. The term Queso Fresco refers to fresh cheese that does not have a rind. It works especially well as an ingredient in soup because the texture becomes soft, but the cheese never fully melts. If you don't like strings of gooey cheese dangling from your spoon, Queso Fresco is the cheese for you. If you can't find Mexican Queso Fresco, use halloumi instead. Halloumi has the same mild flavor as Queso Fresco and will not fully melt when heated. Manchego is a firm Spanish cheese with a buttery texture and salty, olive flavor. While the flavor is distinctive, it is not too strong, so this cheese is perfect as a garnish. Try it shaved over Cream of Vegetable Soup or for soups that include sausage.